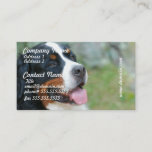 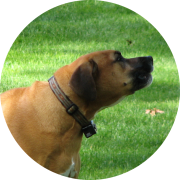 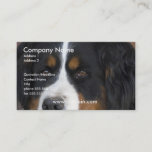 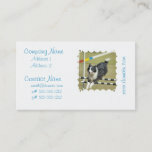 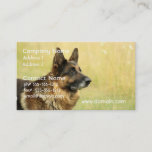 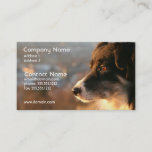 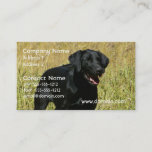 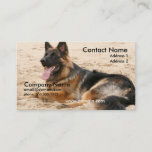 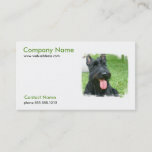 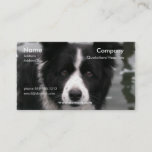 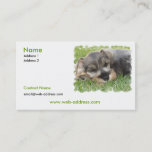 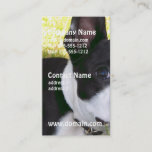 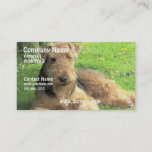 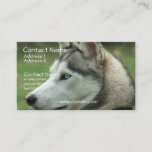 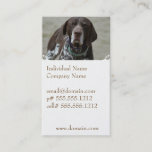 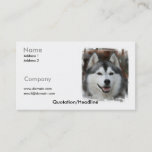 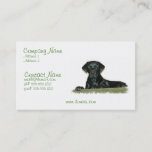 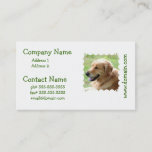 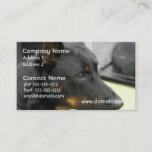 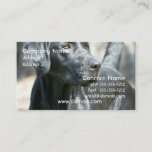 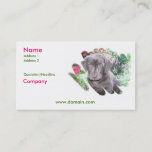 Black lab retriever dog business card. 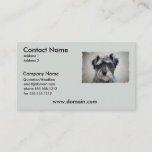 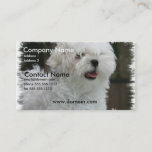 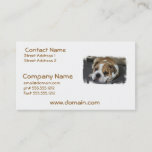 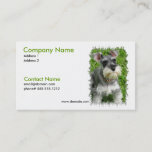 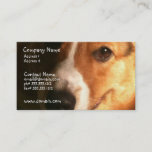 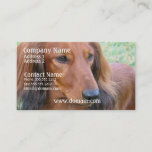 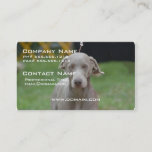 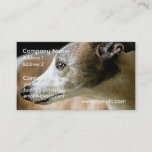 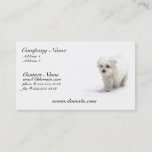 Dashchund puppy dog business card. 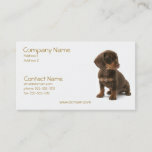 Chocolate Labrador puppy business card.